Check out how we mail PCBs worldwide video. We’ll contact you via Twitter with a coupon code for the PCB drawer. 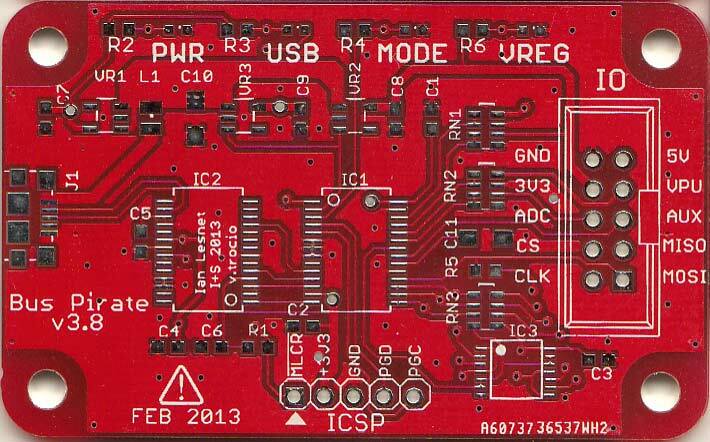 This entry was posted on Tuesday, November 27th, 2018 at 11:24 pm	and is filed under Free PCBs. You can follow any responses to this entry through the RSS 2.0 feed. You can skip to the end and leave a response. Pinging is currently not allowed.